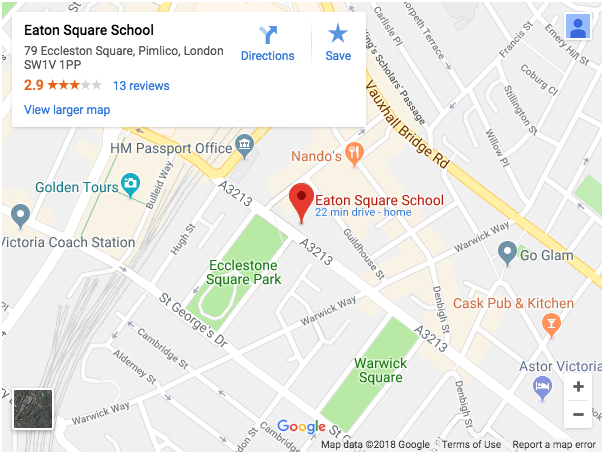 An opportunity has arisen for highly motivated, dedicated Nursery staff who would enjoy working in the outstanding, nurturing environment of our Nursery classes in either Belgravia, Pimlico or Knightsbridge . Our varied and exciting Nursery School Programme provides an excellent foundation for learning and ensures that when the children enter the Pre Preparatory school, they are independent, well grounded, confident and ready to face the challenges ahead. The children are assigned a Key worker who is responsible for planning and teaching the children individually. Ideal candidates will hold a relevant Early Years Qualification. •Promote the themes and commitments of the Early Years Foundation Stage Curriculum. •The ability to contribute to a team through positive role-modelling and experience. •Provide individual care to children.